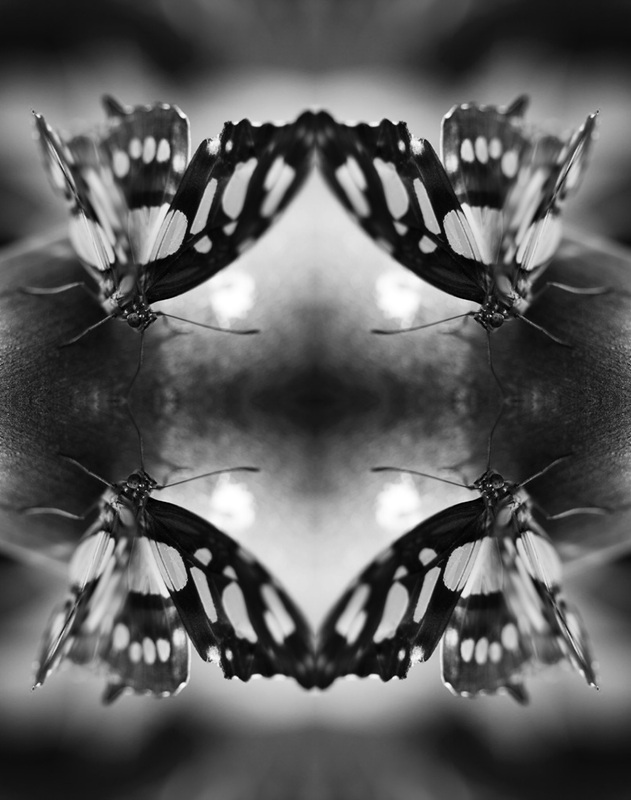 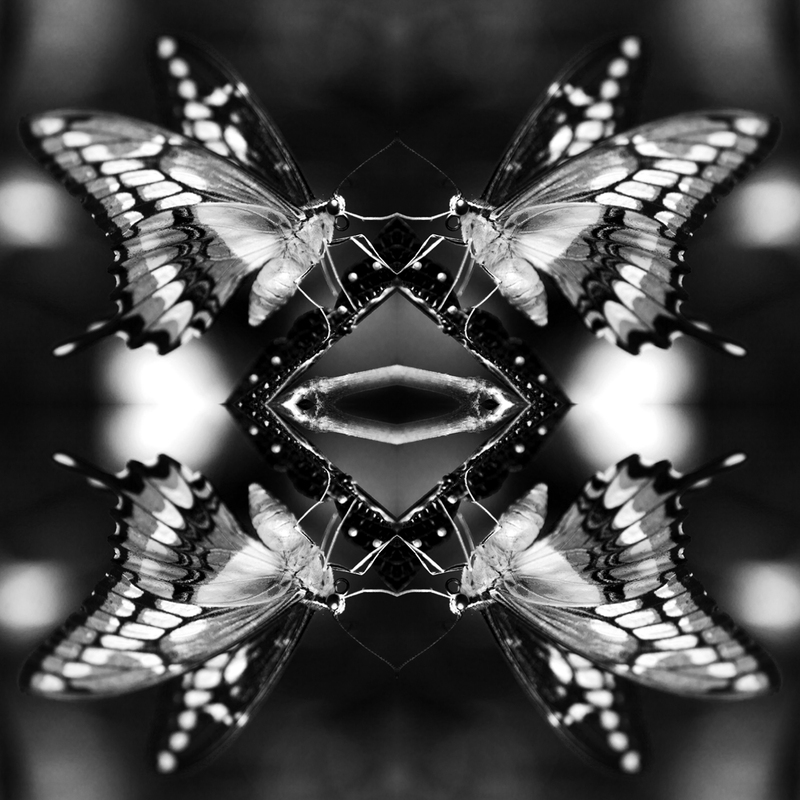 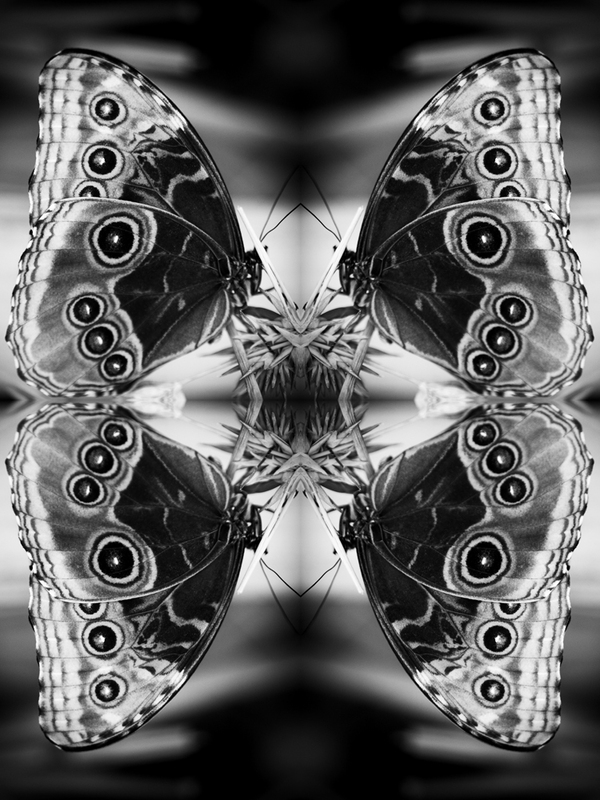 The “Papiliones” series features macro photographic visuals of a variety of butterfly species Cesarine photographed in Costa Rica in 2014, and abstracted between 2015-2016. 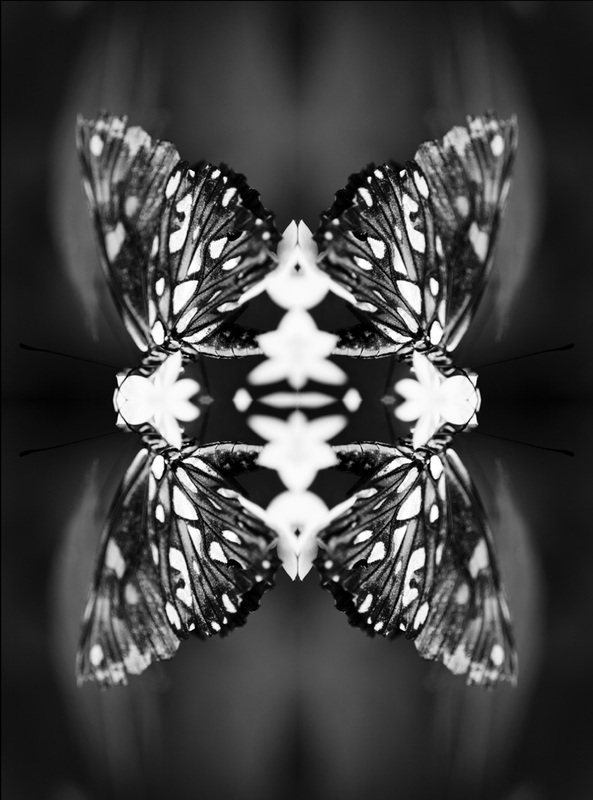 Each image is digitally manipulated to present “butterfly blots,” her take on the psychological ink blots known as the Rorschach Test. 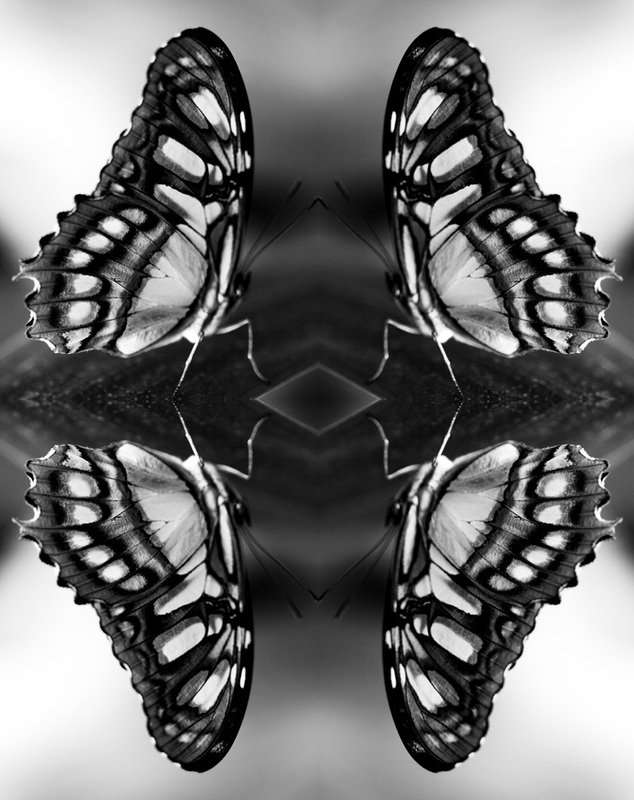 The butterfly has traditionally represented a symbol of rebirth and transformation. 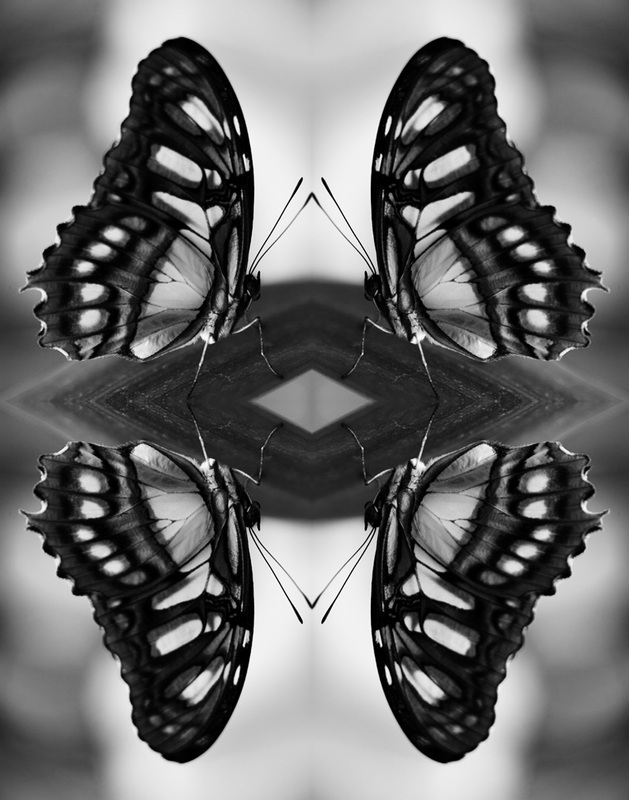 The artist stated, “I went to Costa Rica to get away from the urban intensity of New York. 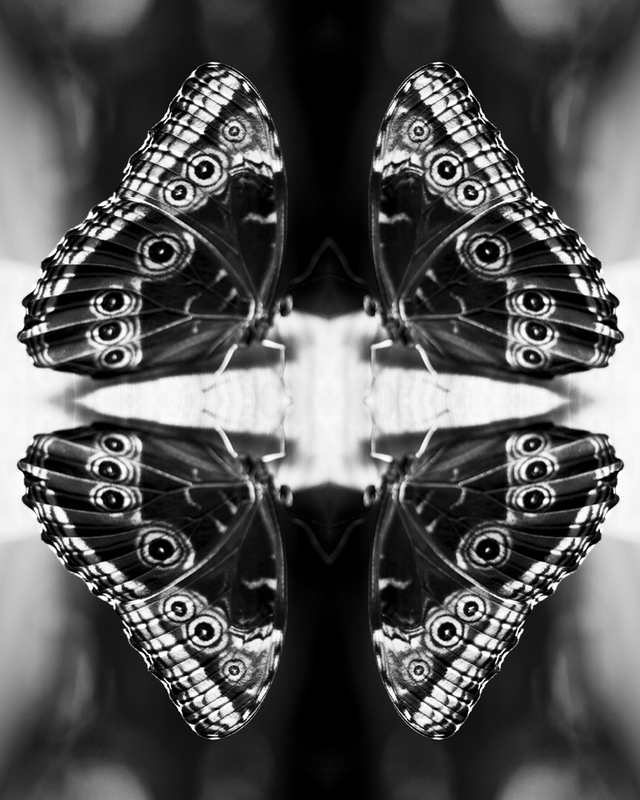 While I was there I spent a lot of time in nature, and got an opportunity to photograph the wild butterflies of the region. 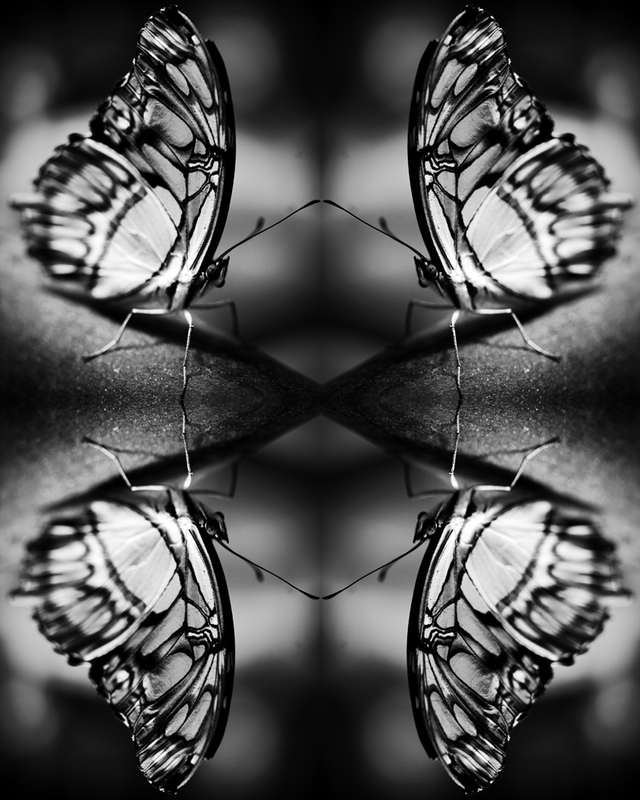 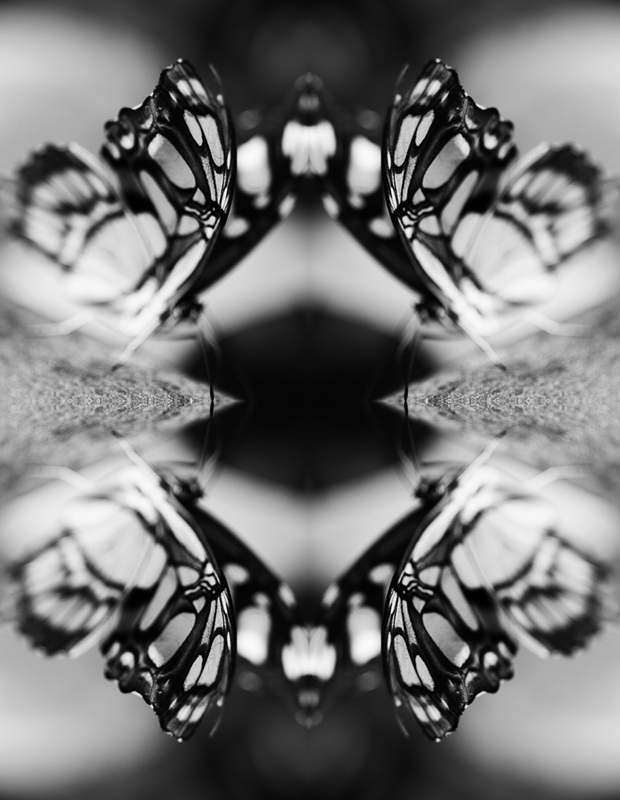 The images inspired me to create this abstract series, which in many regards is a reflection on my own personal metamorphosis.” The series has been exhibited at The Untitled Space as well as at the Costa Verde Photography & Art Auction at Dune Studios, April, 2015 and the Groundswell Art Benefit and Auction, October 2016.